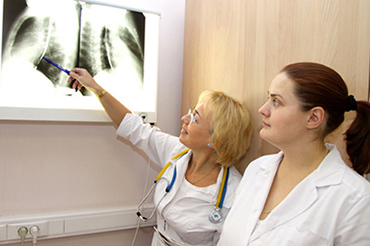 Almazov National Medical Research Centre is one of the Russia’s leading medical facilities for specialized and high-tech care. Annually, more than 36,000 inpatients are treated in the clinic and more than 170,000 outpatients receive medical care at the Diagnostic Centre. 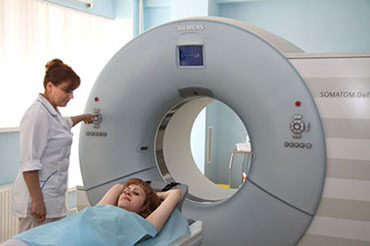 The clinical facilities of the Almazov Centre are located at the following addresses: 2 Akkuratova street, 15 Parkhomenko street, 21 Kolomyazhsky street, 12 Mayakovskogo street (Polenov Neurosurgical Institute).